Luís Marques is pursuing a Ph.D. in Developmental Biology by the University of Lisbon within the Development and Evolutionary Morphogenesis team at cE3c, under the supervision of Prof. Sólveig Thorsteinsdóttir. He is finishing his thesis "Signaling Pathways Downstream of Integrins in Early Mouse Myogenesis", where he has been investigating the role of specific signaling events such as PI3K / Akt in embryonic development. The project's aim is to assess how these pathways are regulated in normal developmental processes, and determine an expression / activation profile across multiple early mouse embryo developmental stages. 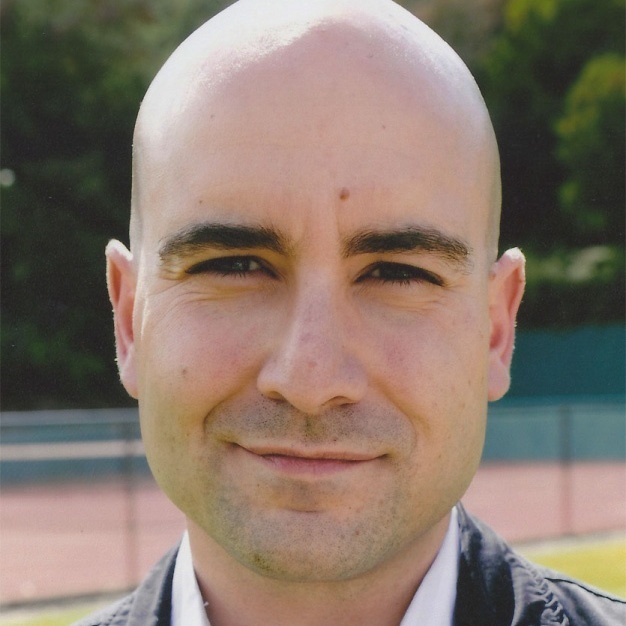 Luís Marques is also a member of the Coordination Committee of the FCUL Microscopy Facility (http://fculmf.campus.ciencias.ulisboa.pt/).